4. A few units of Song Chinese ordered from The Assault Group. I would like to do some skirmishing on China's western frontier with Chinese, Tibetans and steppe nomads. 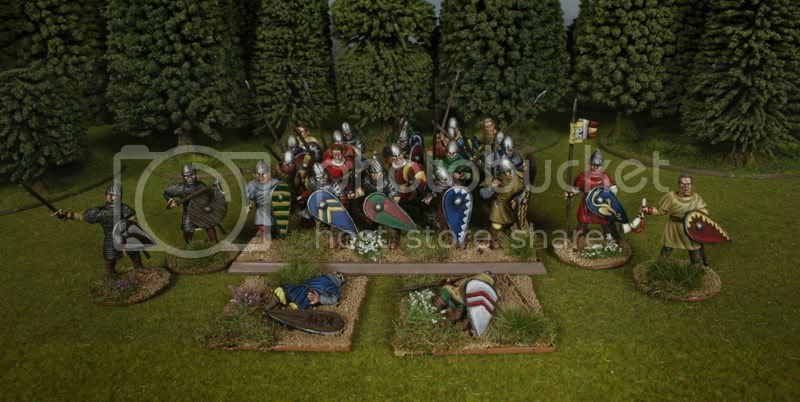 Add to that the soon to be released plastic Norman infantry from Conquest Games - two boxes, definitely.